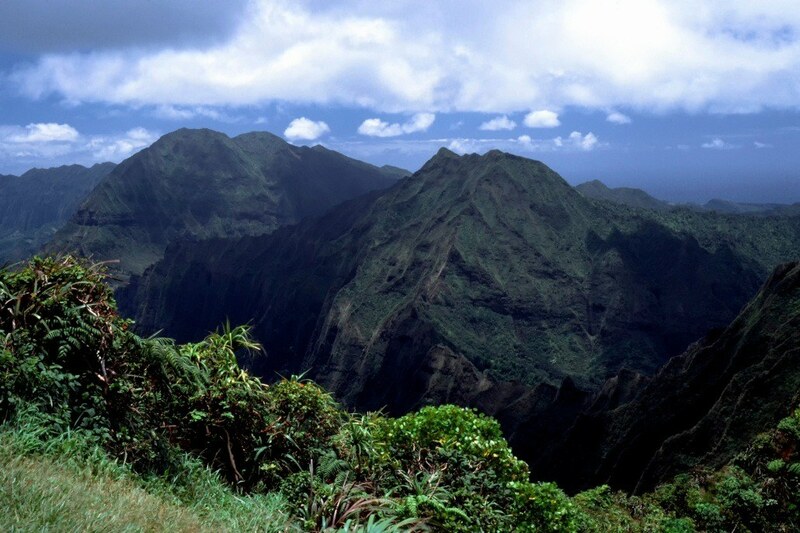 TThis adventure will fulfill all your fantasies about Hawaii’s lush rainforests, giant ferns, cascading tropical waterfalls, picturesque streams and unique species that can be found nowhere else on Earth. 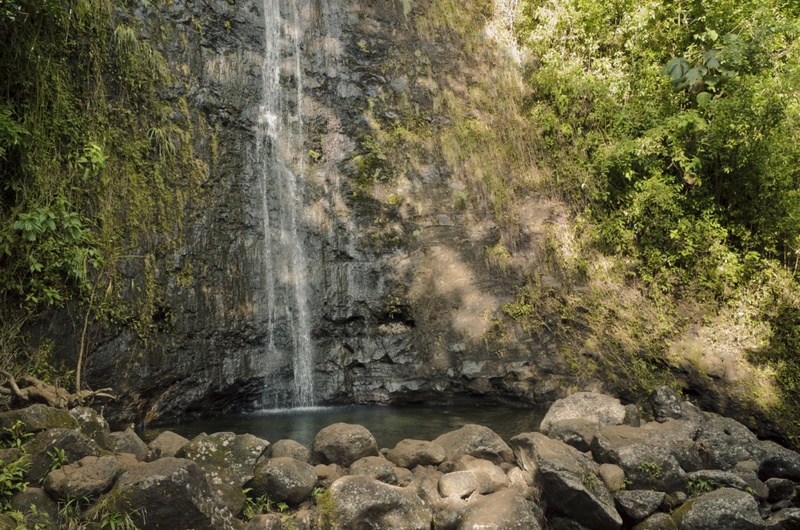 Observe Hawaii’s rainforest plants and birds as we walk into a wide valley inside the lush Koolau mountains and visit this secluded waterfall. 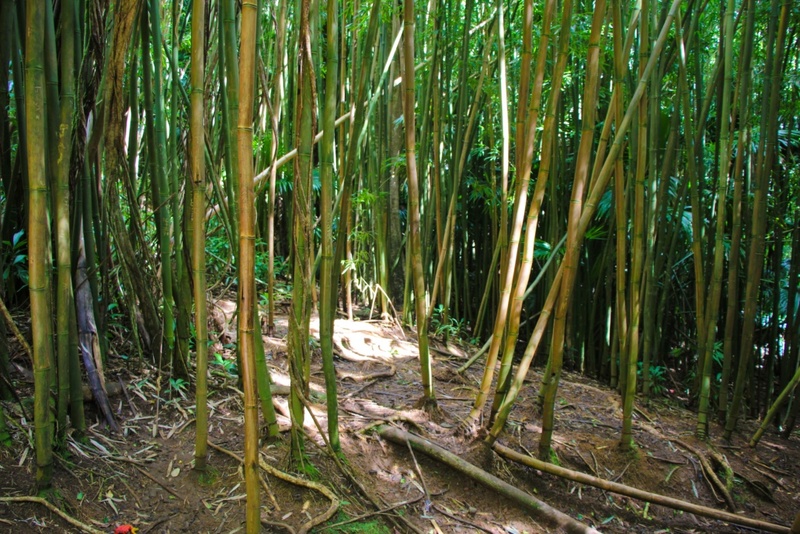 On this educational and fun Jurassic Park waterfall hike, you will learn about the Hawaiian’s use of various plant species and the area’s fascinating environmental history. 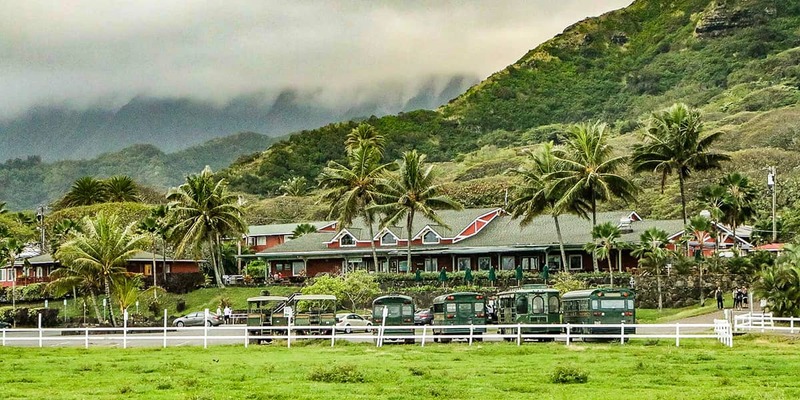 Tours with this designation involve moderate physical activity such as walking over unevern/unpaved surfaces, dirt roads and roots, or occasional mildly steep terrain. PLEASE NOTE: Remember to bring enough water to keep you hydrated! This tour is not suitable for small children. Participants need to be at least five years old. 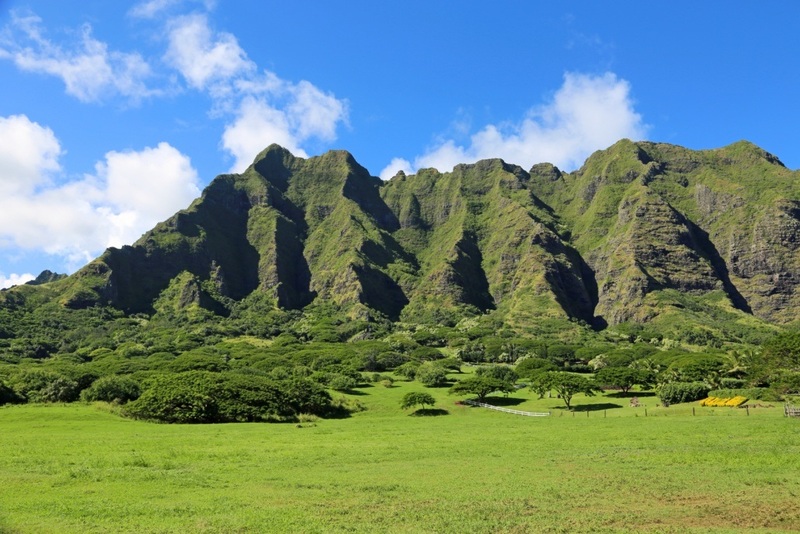 This trail, a hidden treasure that was used by Spielberg while filming “Jurassic Park” and “Jurassic World” leads to the tallest accessible waterfall on Oahu, deep within a prehistoric landscape.